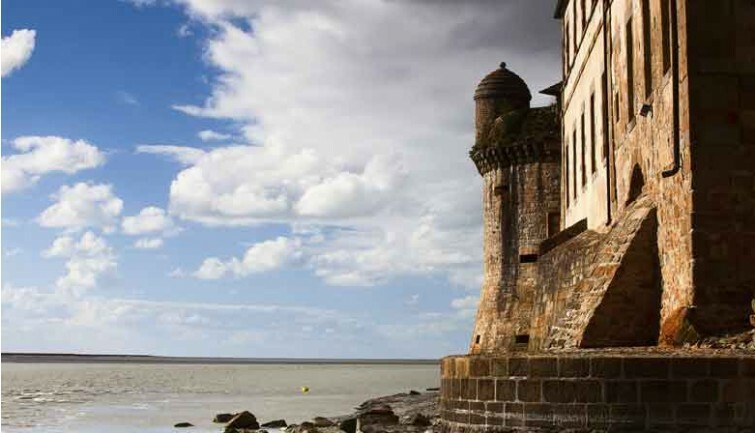 Set off for a full day excursion to one of France’s most popular and iconic sights: the island of Mont Saint Michel, a truly unique place between the sea and sky! Your guide will tell you everything you want to know about the atmospheric medieval abbey perched on the top of the rocky island. After your tour, take some time to soak up the island’s magic and the beauty of its bay, which changes with the rise and fall of the tides. Set off from your Paris accommodation at 6:30 am for our central Paris agency. Relax on the journey by luxury air-conditioned coach and admire the lush green landscapes of the Normandy countryside. 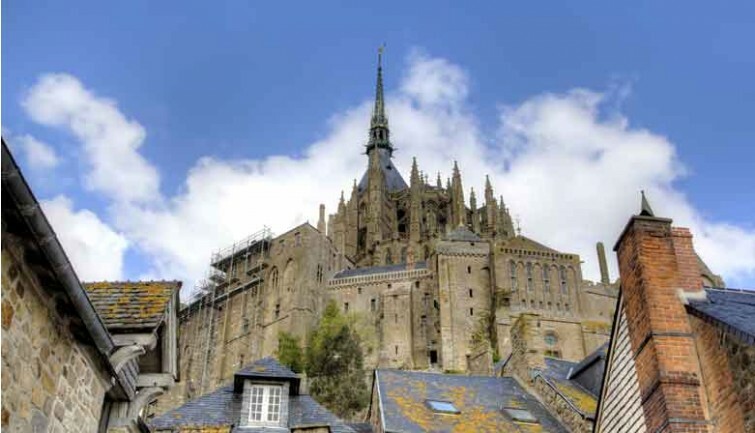 You will arrive at Mont Saint Michel at around 12 noon. 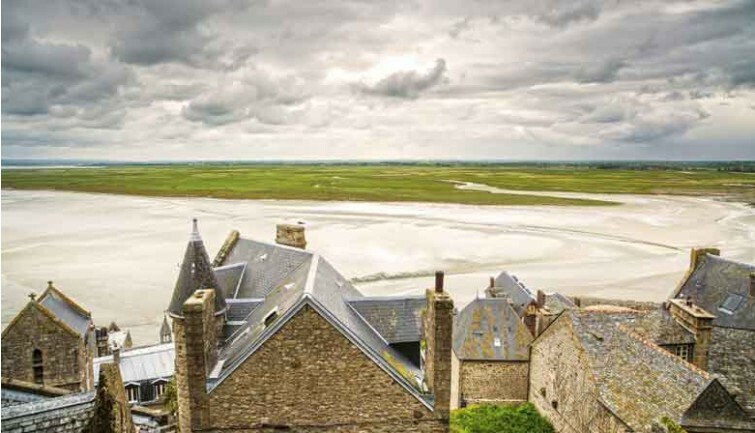 Lunch is included at a modern and sophisticated restaurant overlooking Mont Saint Michel with uninterrupted views of the bay. 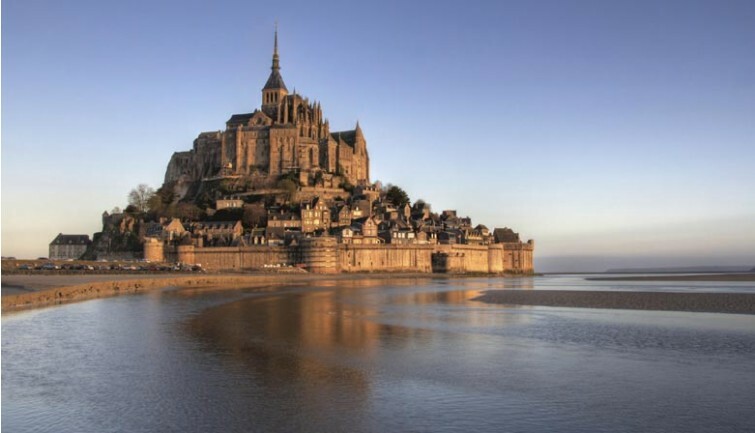 Begin your afternoon with a guided walking tour of Mont Saint Michel, an enchanting fortified rocky outcrop that dates back to the Middle Ages and is surrounded by a large bay with one of the most extreme tides in Europe. 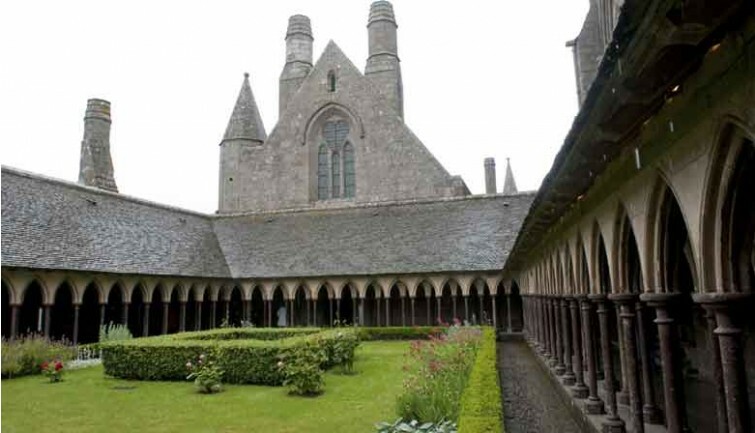 Your guide will take you right to the top of the island, to the fascinating and unique Benedictine abbey that dates back as far as the 8th Century. 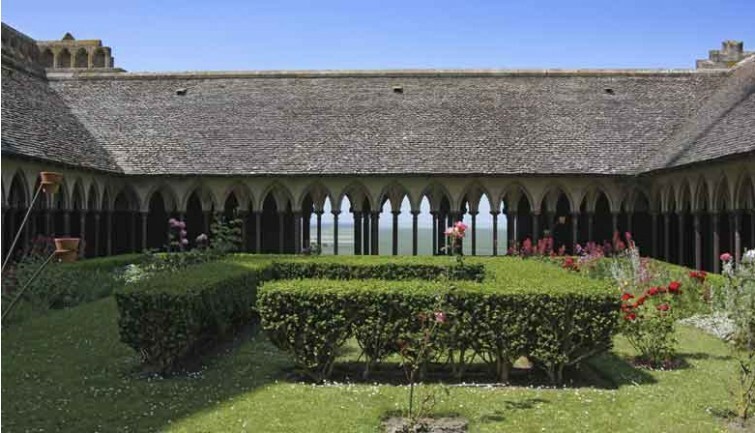 Explore the cloister, refectory, and charming gardens overlooking the sea far below. 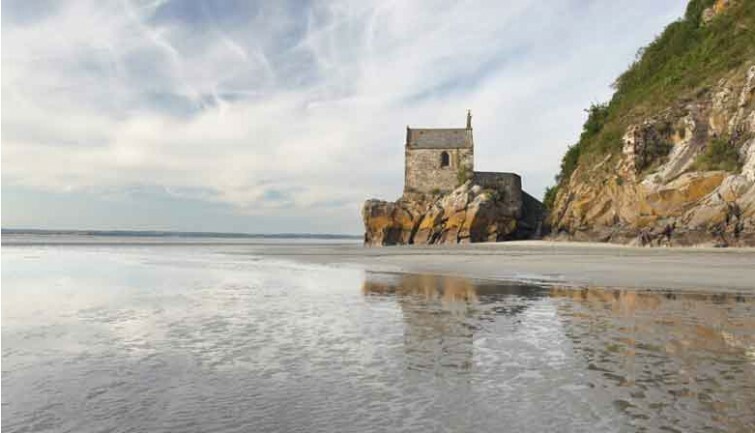 Admire the breath-taking landscape: at low tide the sand stretches as far as the eye can see, while at high tide the island is at the mercy of the sea. Stroll along the ramparts and walls, visit the village’s museums, or sample some of the regional specialities such as crêpes! Return to your Paris accommodation is scheduled for approximately 9:45 pm. Tour Languages : Francais, English, Espanol.